Minimum quantity for "People And Performance" is 1. What is management? What is a manager? How is a business organized, and how can managers use people's strengths more effectively? What is the relationship between management today and the society and culture it seeks to direct? These and many more questions are discussed in Peter Drucker's classic survey of management thought and practice. 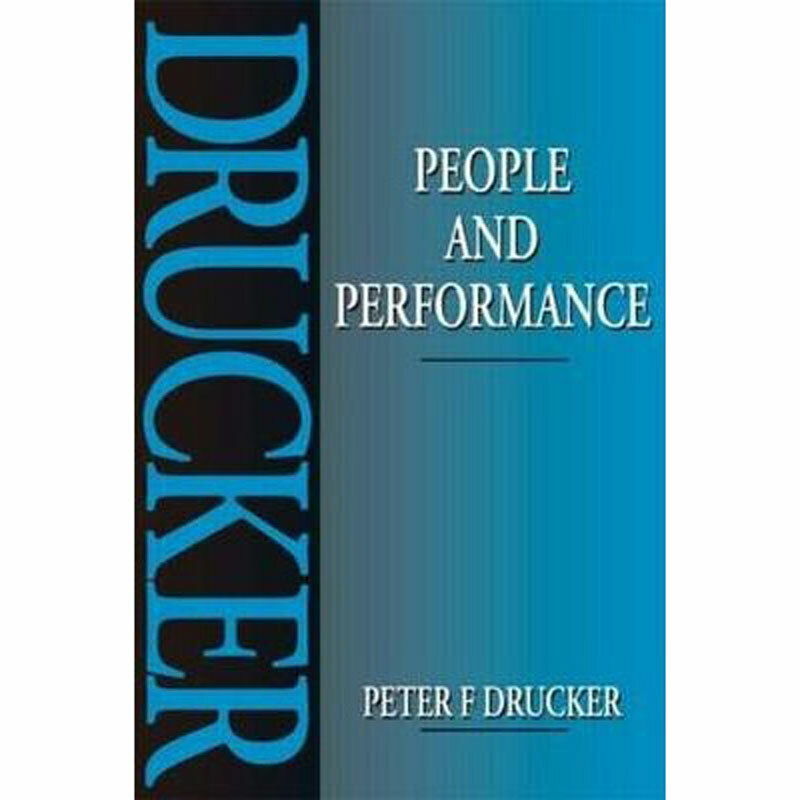 People and Performance is the ideal volume for those who want the essence of Drucker's thinking, but with limited time at their disposal. It spans all the main dimensions of management and its themes are based on Drucker's direct experience as an adviser to businesses, government departments, public institutions, and as a widely sought lecturer.